The step-through E-Cruz from the manufacturing giant XDS is an amazingly well priced ebike for something that comes with hydraulic disc brakes and a mid-drive motor. Whilst some parts are not so well known outside the industry we can assure you that the quality is all there. 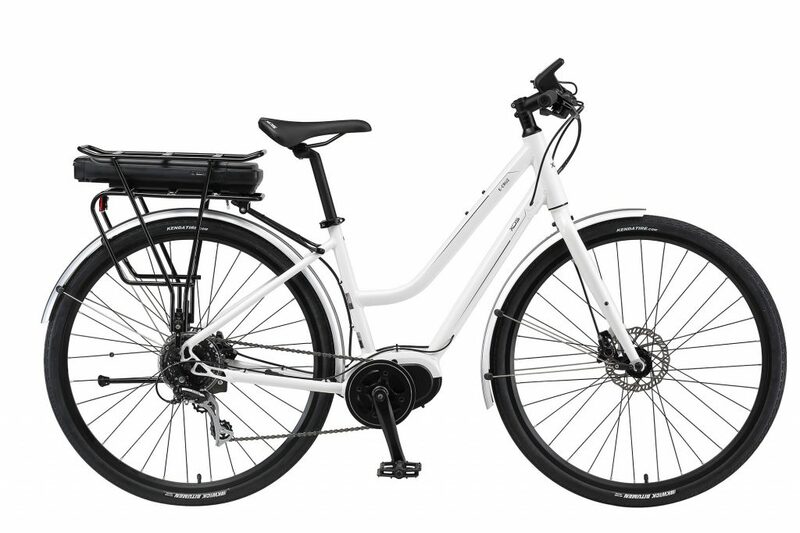 BAFANG are probably the largest seller of electric bike motors world-wide and their mid-drive motor is comparable to the likes of BOSCH and SHIMANO, with the only exception that their controlling LCD is nicer looking and more intuitive. This is a great package for someone wanting a fast and zippy ebike. Please come into our Fremantle electric bike shop to take it for a test ride.